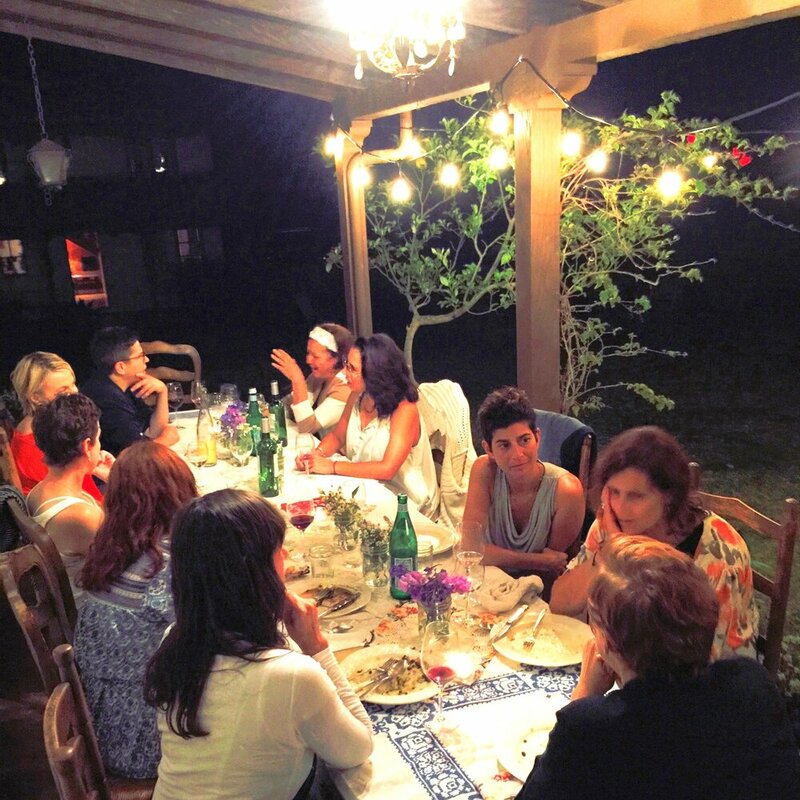 California Culinary Retreats weekends are all inclusive. That means all your meals and drinks, your 4 cooking classes, accommodations, materials, and take home items are included in the price. All you have to do is get yourself to your retreat, and leave the rest to us! 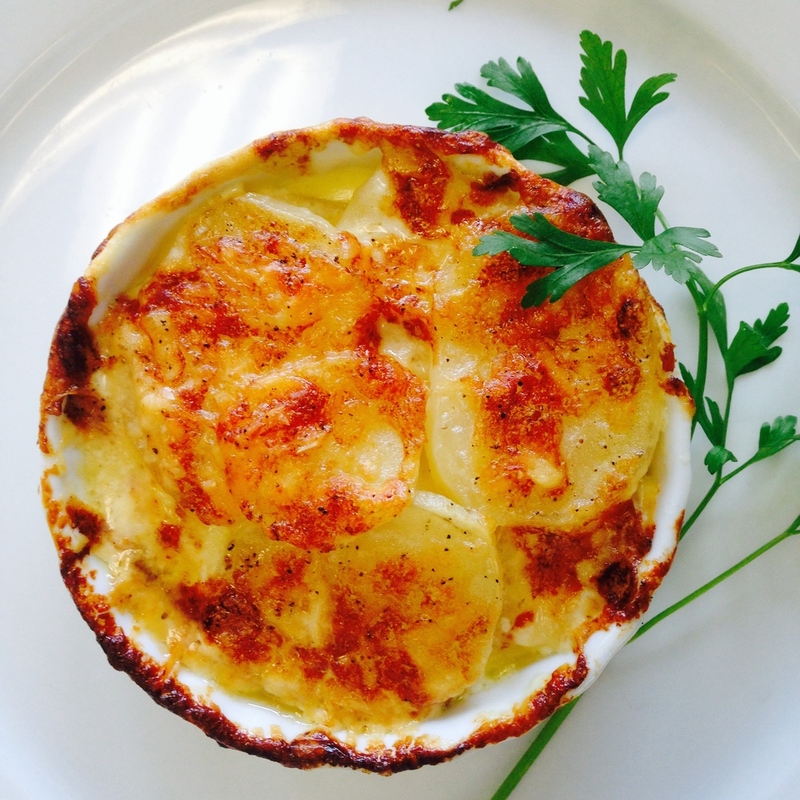 Join us for an exquisite weekend of authentic French cooking. 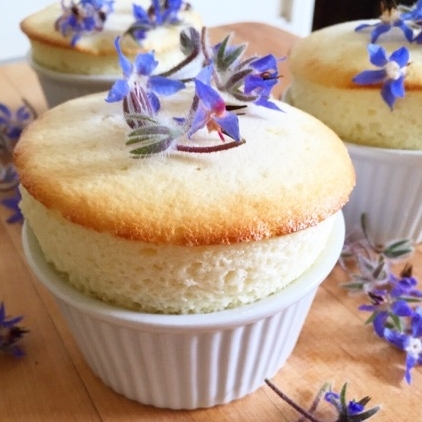 Chef Carol Cotner Thompson has been teaching French cooking for over twenty-six years. 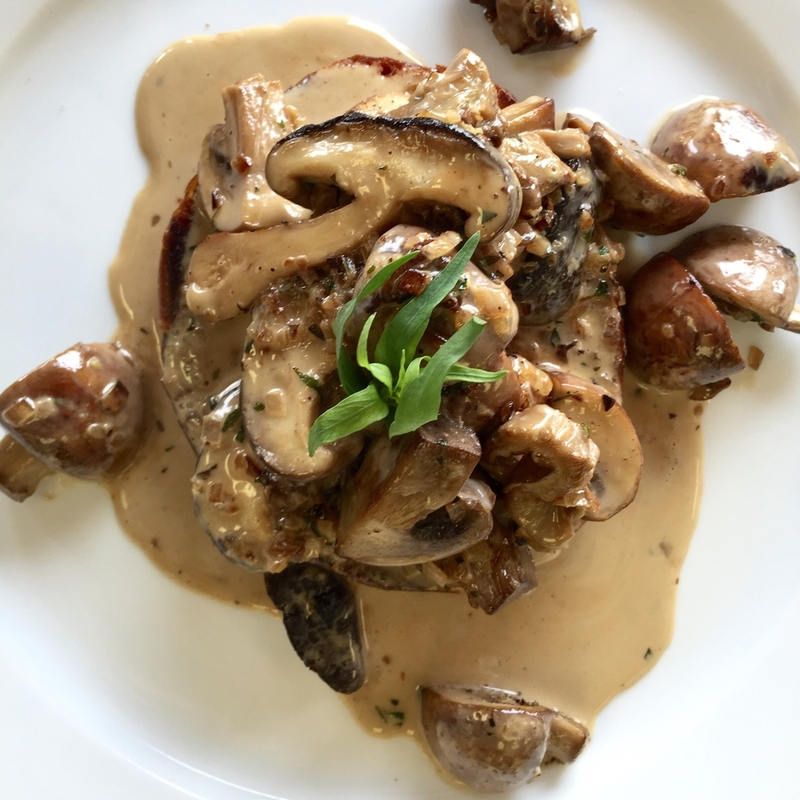 This cooking retreat will focus on cooking techniques, such as sautéing, braising, roasting and baking and, as always, we begin our retreat with knife skills. 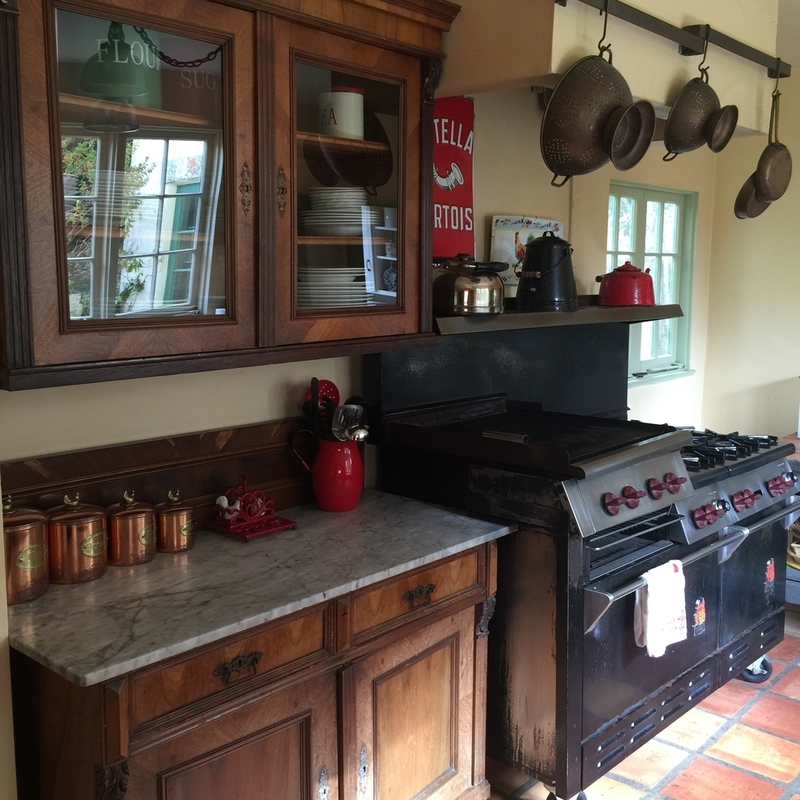 You will have four cooking classes while staying with us at the beautiful Montecito property. All the classes begin with an overview lecture, and move to hands-on cooking in the kitchen. We dine together at beautifully-set tables. 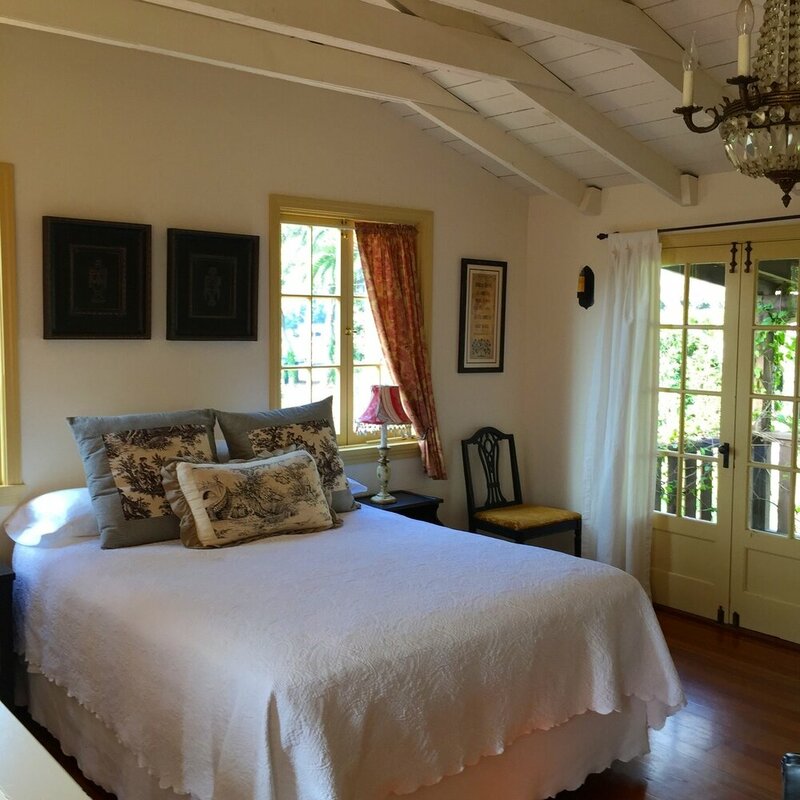 When you are not cooking, you are free to relax, read a book in the garden, go for a walk in the hills, stroll on the beach, or shop in Montecito - your choice. The retreat begins on Friday afternoon between 4 - 6pm, and we conclude our weekend Sunday after a leisurely late lunch. The retreat is all-inclusive - including your private beautifully-appointed room, classes, all beverages and meals. Book Your Retreat Now – Click Here! Established in 2014 - we are based out of Los Angeles, California. 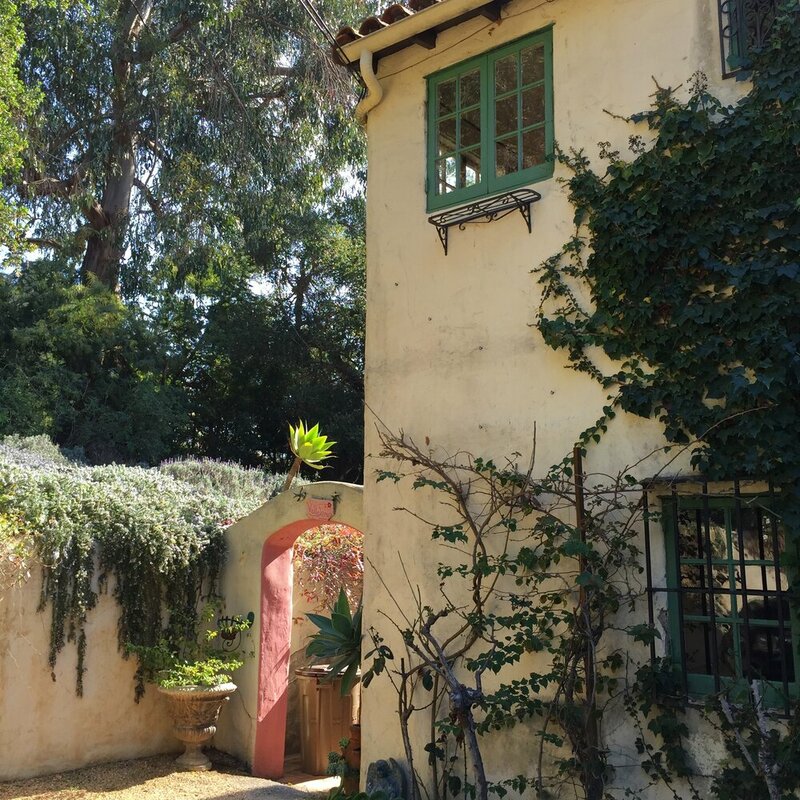 Sign up with your email address to receive updates about our retreat offerings, as well as any important news and information about California Culinary Retreats. With Email, as with any good meal, we want you to have just enough—and not too much! Also, we respect your privacy and will never sell or distribute your contact information. Thank you! 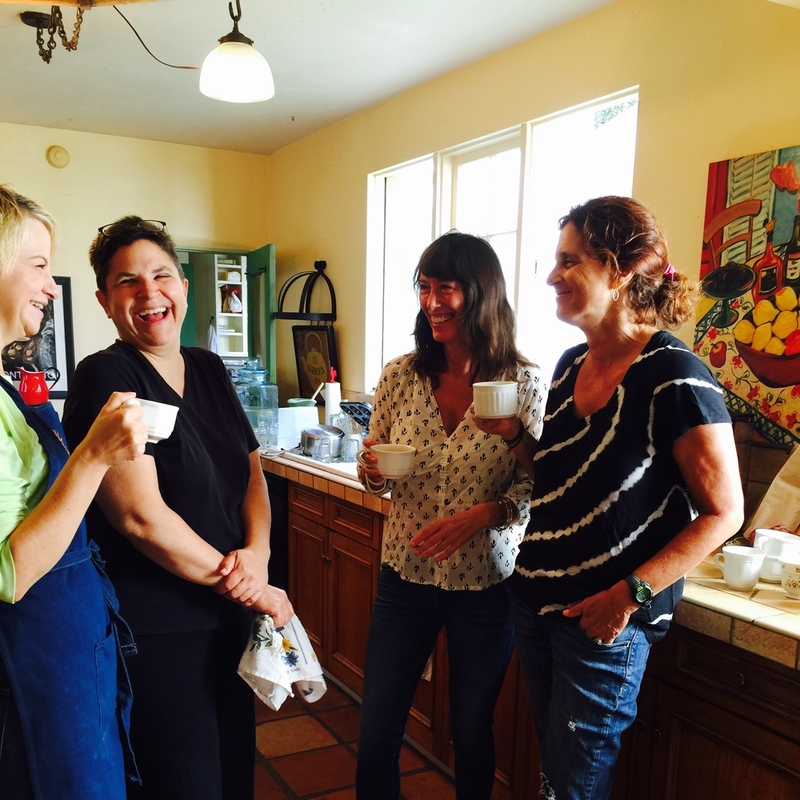 You're now signed up to receive emails from California Culinary Retreats. Promise we'll just send you the important stuff, but not too much! Looking forward to cooking with you!